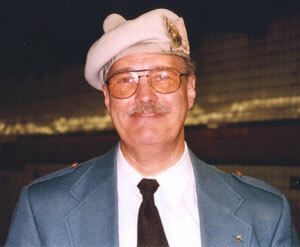 Frank Timoney has been a competing piper for over fifty years, having served as pipe major to several bands. 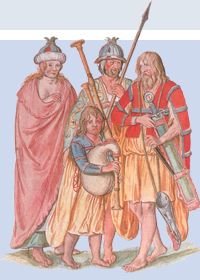 During his playing career, he became interested in the history of the bagpipe and its effect on the social and military history of Scotland and Ireland. He has made this historical inquiry a lifetime endeavour. His interests and studies have therefore extended to the Irish and Scottish Regiments of the British and Commonwealth Armies and, in particular, the piping traditions of those regiments. He has published many articles and letters in the Piping Times, The Journal of The Society of Army Historical Research, London and the Military Historical Society, London. The nature and purpose of this website is to encourage a younger generation in the respect and understanding of their Nobel Instrument and its correct history. To provide those who have similar interests a view of various articles written over several years that may hopefully provide research material and encourage discussion on the subject matter. Constructive letters with appropriate reference material will be most welcome. Copyright © 2007-2008, Frank J. Timoney. All rights reserved. No part of this website, its content or the artwork, data or information included therein may be reproduced, republished or redistributed without the prior written consent of Frank J. Timoney.